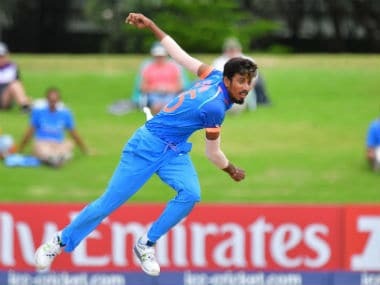 Mavi, who was part of the World Cup-winning U-19 team led by Prithvi Shaw, had impressed everyone with his performance. 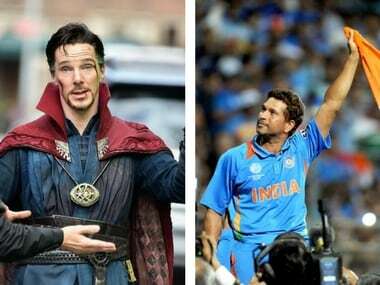 Benedict Cumberbatch was speaking to Brett Lee when he said Sachin Tendulkar could easily be Doctor Strange. 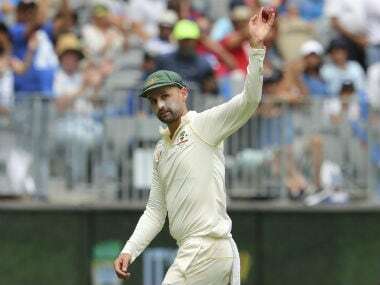 Since Jaydev Unadkat's international debut in 2010, he has played one Test, seven ODIs and 10 T20Is for India, and had a mixed outing in Nidahas Trophy 2018 in Sri Lanka. 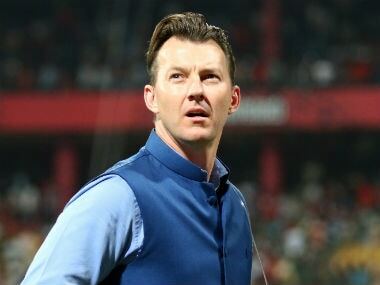 Brett Lee, a fearsome fast bowler during a sparkling career for Australia from 1999 to 2012, said that controlled aggression is good for the sport. 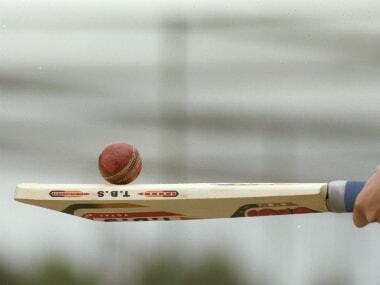 Almost 12 years after the first T20I was played, we saw a T10 league being played in the United Arab Emirates (UAE). 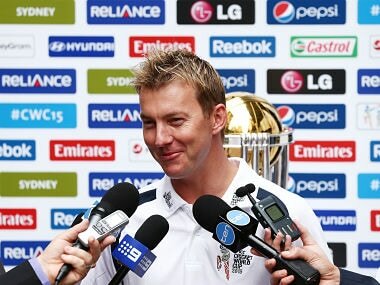 And now months after the conclusion of that tournament, we might see another interesting development. 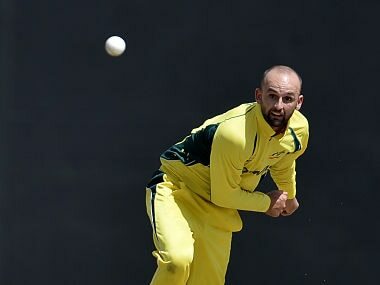 Australia Test spinner Nathan Lyon will captain the Prime Minister's XI against England in a Twenty20 match in Canberra next month.